When I facetimed Fares & Najah to chat about their Santorini destination wedding I could never have imagined just how awesome it would be. 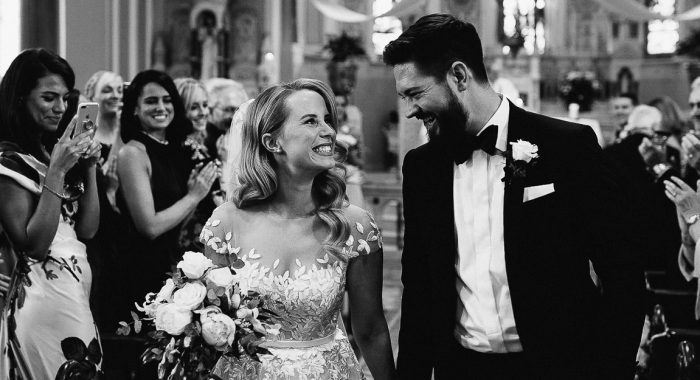 This wedding was like something from a fairytale, it had everything! A party on a yacht the night before, a dress that every girl dreams of, an incredible sunset, some crazy partying on the dancefloor and most of all lots & lots of love filled, emotionally charged moments! 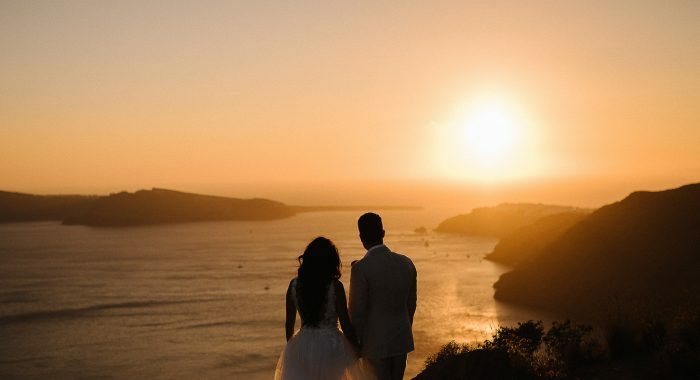 If you’re planning a Santorini destination wedding, or anywhere else in the world, I’d love to here from you. Get in touch here. I'll be honest, usually when I look at someone else's blog post, I skim through. Not today. These are GORGEOUS, Rob, each and every frame. Wow. Aw thank you so much Kirsten!!! I really appreciate that! LOL cheers Dave!!! You are a legend! This is beautiful! Looks like an awesome day!